Archbishop of Canterbury, the Most Revd Justin Welby has offered his support to Saints in the Stadium, this year's National Day of Prayer and Worship in St Helens on Saturday (12 October 2013). 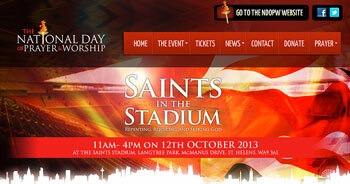 Saints in the Stadium takes place at the iconic Langtree Rugby ground in St Helens between from 11am-4pm. 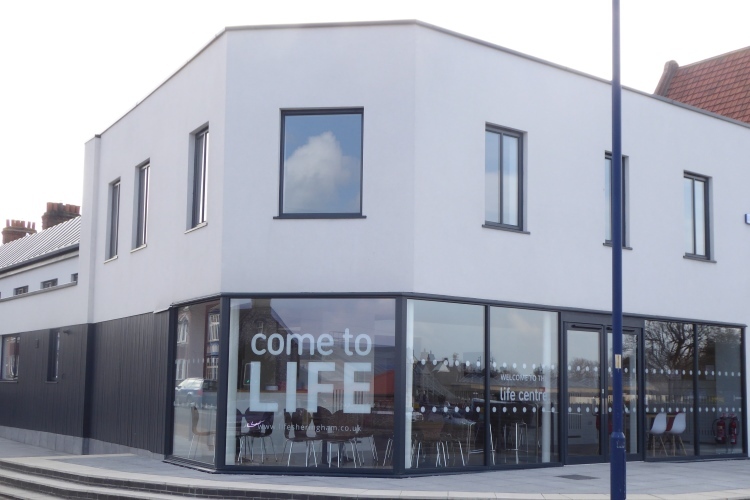 The event will see thousands of Christians meet for prayer and worship with worshippers coming from across the North of England and further afield. 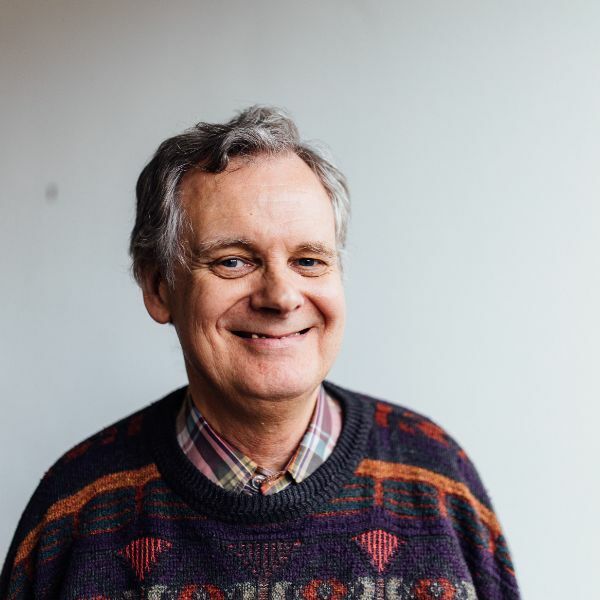 There will be a mix of worship led by Noel Robinson, Godfrey Birtill, local worship leader Ian Yates and Christian songwriter Lara Martin. The focus of the event brings together three main themes; rejoicing, repenting and seeking God for the nation. Times of prayers will be led by a number of local and national church leaders, including Dr Jonathan Oloyede, Convenor of the National Day of Prayer and Worship, Ian Coles, National Director of the World Prayer Centre and local leaders Steve Pilkington, who had the vision for Saints in the Stadium and Bishop of Lancaster, the Rt Revd Geoff Pearson. There is also a Leaders Reception attended by over 200 local and national leaders in the Hall of Fame Lounge. Worshippers will also receive a further message of support and encouragement from the Archbishop of Canterbury at 12 noon to tie in with praying the Lord's Prayer together. "This is an important day when Christians come from across the country to pray and worship God together. It is exciting to see Christians coming from across the wide spectrum of church traditions simply to rejoice and be in God's great presence." "Earlier this week, I attended the Presidents Meeting of Churches Together in England at Lambeth Palace where Archbishop Justin spoke, prayed and fellowshipped with National Black Leaders. I am very encouraged and delighted to read the message of support from him to this years National Day of Prayer and Worship in St Helens. The Archbishop of Canterbury has made prayer a commitment of his as he leads the Church of England, and we want to stand with him to see an increase in prayer and mission across this the UK." Tickets are still on sale for those wishing to attend. Booking in advance is advisable. Ticket prices will rise on the day.